Ant Financial is a technology company that brings inclusive financial services to the world. Officially founded in October 2014, Ant is dedicated to bringing the world more equal opportunities through building a technology-driven open ecosystem and working with other financial institutions to support the future financial needs of society. 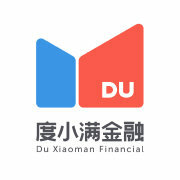 Duxiaoman Financial (度小满金融), formerly knows as Baidu Financial, provides short-term loans and investment services. Qudian, previously known as Qufenqi, is an installment payment and investment management platform. Suning Finance (苏宁金融) is a financial service unit of Chinese electronics retailer Suning Commerce Group Co., Ltd. The platform provides payment accounts, investment banking, consumer loans, corporate loans, insurance, crowdfunding, private equity financing and other financial services. 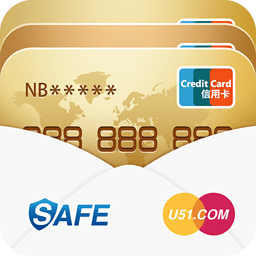 51 Credit Card is China’s financial service provider which business covers debt management, financial services, and technology services. Cgtz.com committed to providing professional, comprehensive, safe, and effective investment and wealth management services for the majority of small and micro enterprises and individual users who have investment and financing needs. Wecash is a China-based big data credit assessment platform that provides solutions for technology companies. Dianrong.com (点融网) is a Chinese peer-to-peer lending platform, offering loan originations, investment products and marketplace lending solutions. 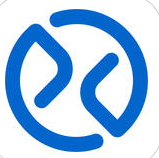 Hyperchain Technologies Co.,Ltd. (趣链科技) is an enterprise blockchain and distributed ledger technology company located in Hangzhou, China. Vcredit (维信金科) is a Chinese consumer finance firm focusing on the personal consumer credit industry and intelligent financial services. 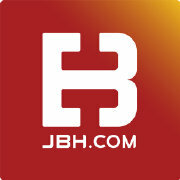 JBH.COM is an internet financial company. Feidee (随手记) is a Chinese company providing budget management, enterprise management, and e-business application solutions. Niiwoo.com (你我金融) is a credit lending app. 100Credit (百融金服) is a company that utilizes big data technology to provide its customers with full lifecycle management products and services in the financial industry. 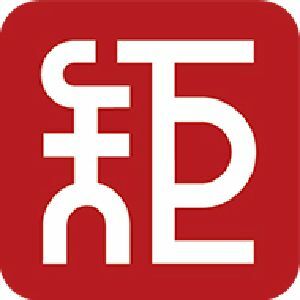 QianbaoCard.com (钱包生活) is a local consumer lifestyle deals platform where users can share discounts and make payments via services like Alipay and WeChat pay. 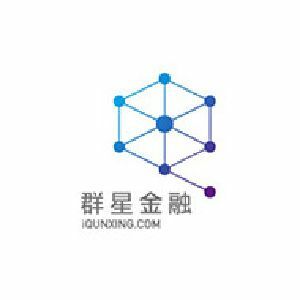 Xiaoying.com (小赢理财) is a fintech company that provides financial services based on mobile internet and big data in China, satisfying the financial needs of borrowers and meeting the investment demands of investors. It is comprised of many individual brands, including Xiaoying Wealth Management, Xiaoying P2P, Xiaoying Puhui, and Xiaoying Card Loan. 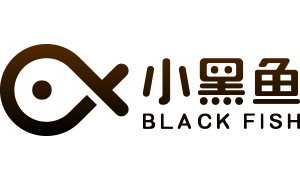 Black Fish (小黑鱼) is a Nanjing-based consumer finance platform that utilizes big data, artificial intelligence, and machine learning to assist in consumer spending, mobile payment, and other internet services. Mljr.com is an automotive service installment service platform that provides auto customers with loans for the purchase of used and new cars. Touna.cn (投哪网), which means “where to invest” in Chinese, is a Shenzhen-based P2P (peer to peer) lending platform. Fangsiling is a consumer banking services provider in the lifestyle sector, providing services like rent installment plans for tenants and landlords. Snowball Finance is an internet financial information service provider that is focused on investment solutions. Iqianbang is a P2P web lending and bank deposits depository services platform. Dashu Finance is a credit outsourcing service provider. 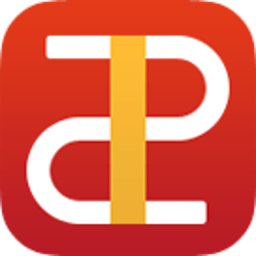 JLPAY (嘉联支付) is a third-party financial payment platform. 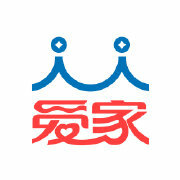 Xinhehui.com is an online lending and financial services website. 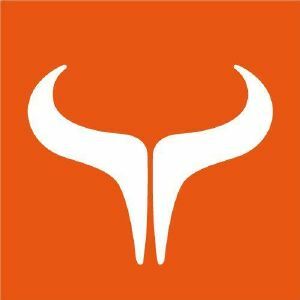 Yongqianbao, previously known as Daixiaomi, is an online loan app that solves the borrowing needs of young white and blue-collar workers in daily life. Huisuanzhang (慧算账) is an online accounting and tax services provider for small businesses. 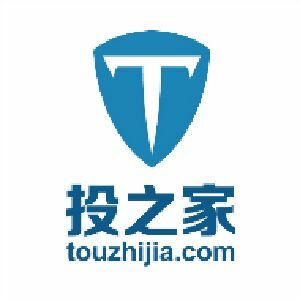 Touzhijia.com is a P2P web lending vertical search engine. Chedai.com provides one-stop service for new and used car loans. 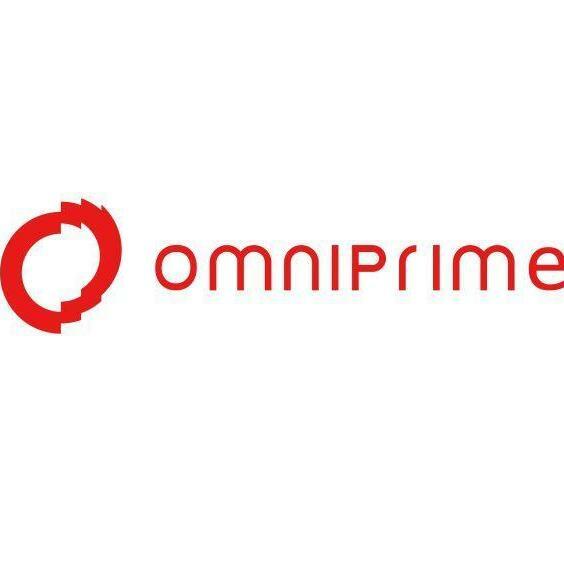 Omni Prime (上海秦苍信息科技有限公司) is a tech company that offers mobile credit financial service products targeting young people. 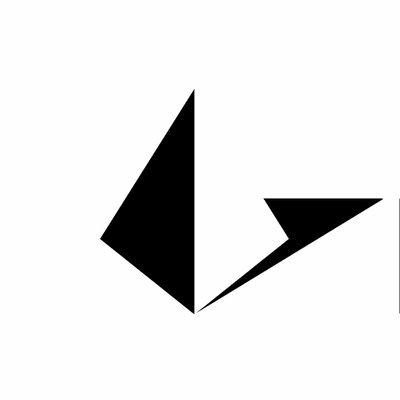 QuantGroup (量化派) is a data-driven open-plan financial service platform that provides diversified, scene-oriented, refined, and customized intelligent marketing services, and financial technology integration services for consumer scenes and financial institutions, providing efficient technical support for consumers to enjoy convenient staging services. 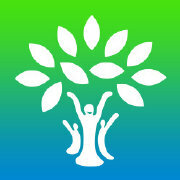 Firstp2p.com is a credit and loan information and management professional service organization. Bangsun Technology focuses on real-time risk control in the financial sector by providing real-time anti-fraud and credit solutions. 9F Group is committed to providing simple, efficient, high-quality, and convenient financial technology and information services through mobile internet and big data risk control technology to create wealth value for users. 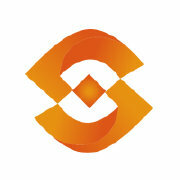 Sunline (长亮科技) provides finance IT solutions for financial institutions such as data services and management services. 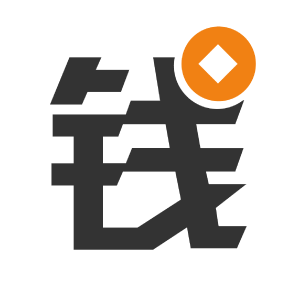 Shenma Jinrong (什马金融) is a financial service platform that provides supply chain financial services and consumer financial services to channel merchants and farmers respectively. China Rapid Finance is China’s online consumer lending marketplace serving online users and China’s emerging middle class. PPmoney is a P2P lending service. 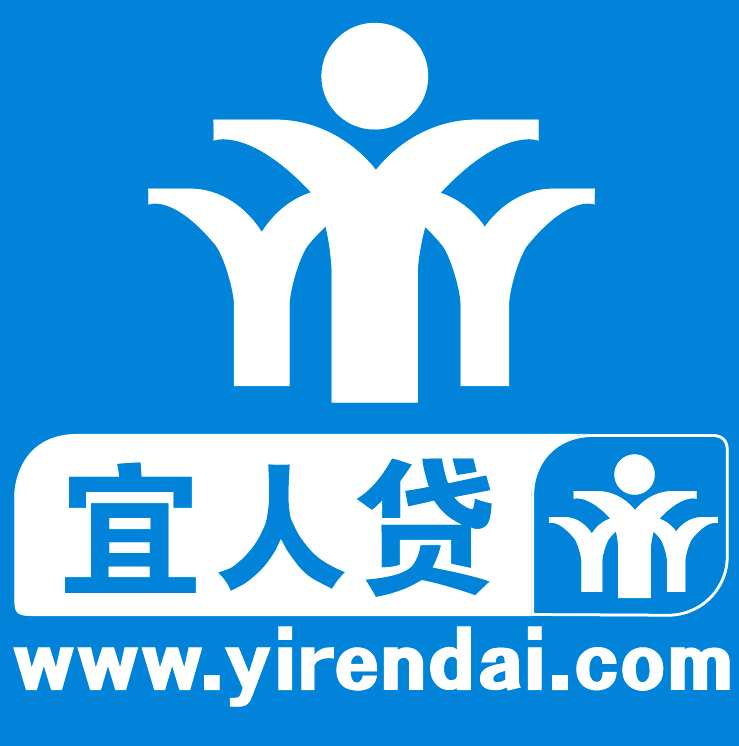 Yirendai is a leading online consumer finance marketplace in China connecting investors and individual borrowers. 51Zhaoyou.com is a B2B oil transaction platform with features like price finding, PC and mobile payments, and logistics and finance services. 19Pay is a company that provides a third-party payment services. Yinker.com is a P2P web lending service for individuals and SMEs. Penging.com is a financial internet peer-to-peer lending service platform. Yunnex.com (掌贝微POS) is a payment ecosystem tool that collects consumer data to help merchants market to repeat customers. Linklogis is a supply chain financing service provider based in China. Loopring is not only a protocol but also a decentralized automated execution system that trades across the crypto-token exchanges, shielding users from counterparty risk and reducing the cost of trading. Jianlicai is a mobile terminal current financial application. IceKredit (冰鉴科技) is an AI-based fintech company that provides big data risk control services, committed to providing independent third-party intelligent risk control services for financial institutions. 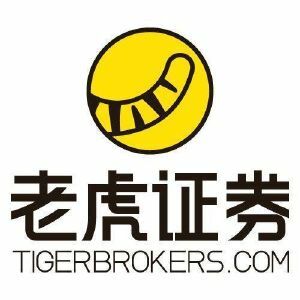 Tiger Brokers committed to providing users with a global investment experience. 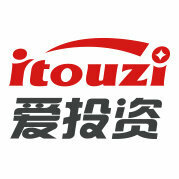 itouzi.com is a P2P financial services website that based on mortgage and guarantee. Aicai Group is committed to creating a simple, open, and healthy ecosystem that focuses on consumer finance and integrates practice, entrepreneurship, investment, asset management, and credit reporting by providing inclusive financial services to businesses and individual consumers and open up a new financial landscape in the internet era. 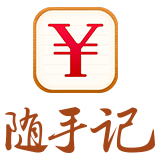 Yinjia Financial (银嘉金融) is a Shanghai-based third-party payment solution provider. Hepandai (合盘贷) is a P2P web lending financial services company. Zhuaqianmao focuses on providing online loan information intermediary services. 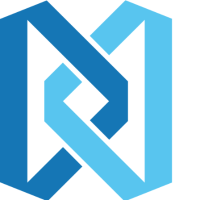 Niubangold (牛板金) is a comprehensive internet financial services platform. Gelonghui (格隆汇) is an overseas investment platform for Chinese nationals with crowdsourced internet research and information, transactions, and social tools for overseas securities. 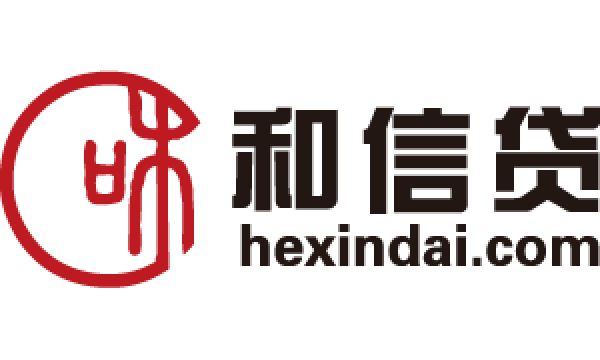 Hexindai.com is is an internet P2P web lending information agent service. Enduo168.com is an agricultural supply chain finance services platform. 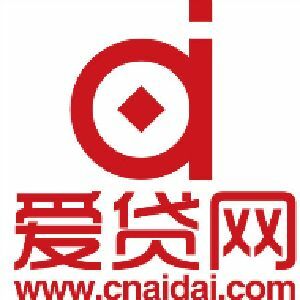 Cnaidai.com is a P2P web lending platform. 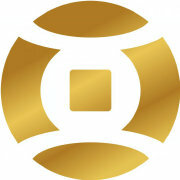 G-Banker is a web-based gold investment platform that makes it easier for users to invest in gold. Dadao Financial is a real estate financial services platform. QFPay provides small and micro-sized businesses with mobile payment technologies and value-added services. Dianniu98.com is an innovative internet finance company. 19JF.COM is a China internet financial services and security innovative enterprise. Yinduowang.com is an internet finance platform. 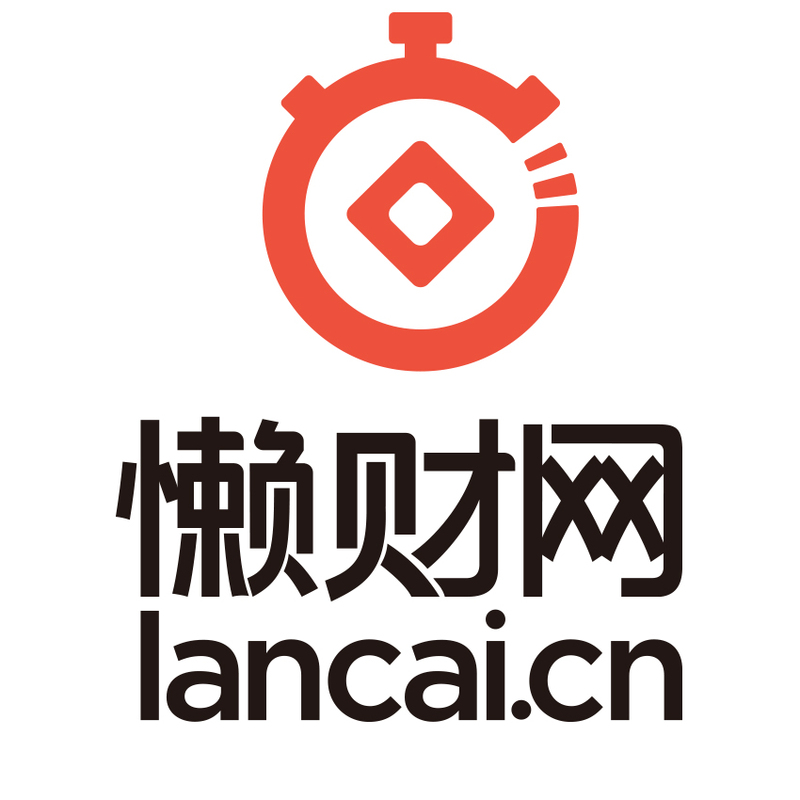 Lancaiwang is an online loan and bidding service platform for small and medium-sized white-collar users. Rongjinsuo (融金所) develops intelligent investment management system and big data-based risk control model to create a safe, transparent, and efficient financial service platform. Juzhen Finance is a mobile payment and finance platform with integrated solutions and innovative financial content. Iqunxing.com is a supply chain finance platform serving SMEs. Jinyinmao is an internet domestic banknote finance management platform. Fumi Technology is a Fin-Tech company focusing on providing financial services for personal investors, supplies services of information, trading and assistance trading. 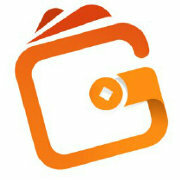 GingGingkoo provides comprehensive IT solution for financial institutions. ZG.COM is a digital asset trading platform. 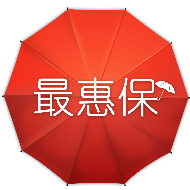 Baozhunbiu is an internet insurance platform that provides hundreds of kinds of insurance. Star Moon Venture (星月创投) has built a fair, transparent, stable, and efficient interactive network platform for individuals with financial needs. 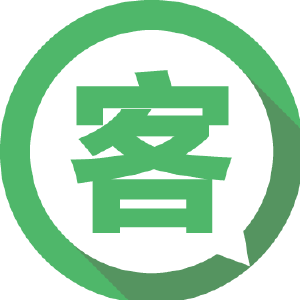 Kelaile.cn is a is a brick-and-mortar WeChat payment solutions provider. 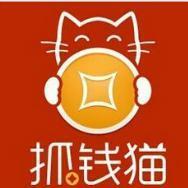 Xintairuan (薪太软) is a Shanghai-based online salary payment solution provider. 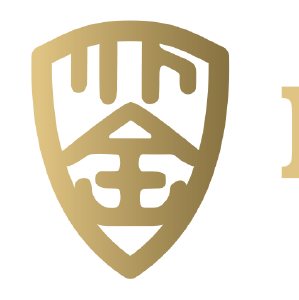 Jinfuzi (金斧子) is a Shenzhen-based online wealth management platform. Panda Insurance (熊猫保险) is a Beijing-based automobile insurance sales management platform. Yimi Haodi focuses on real estate and leasing, providing new space financial solutions by promoting housing leasing, help transform property, and create a more quality urban living space. Renrenaijia.com (人人爱家金融) is a platform dedicated to providing online lending intermediary information services. Coinsea (可盈科技) is a digital currency quantification trading service provider. The company’s objective is to make equity investment easier and more efficient for professional investors. XIMU is an internet big data credit and credit investigation service provider. Zuihuibao.com is a mobile car insurance price comparison tool. Letou360.com is a P2P style internet finance management platform. Jucaicat is a P2P finance platform that helps guarantee the security of clients’ funds. Qbm is an internet finance platform. 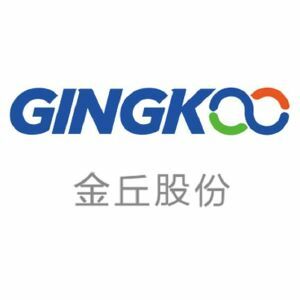 Gaosouyi is a stock investment portal in China. Junrongdai.com is a P2P lending platform. 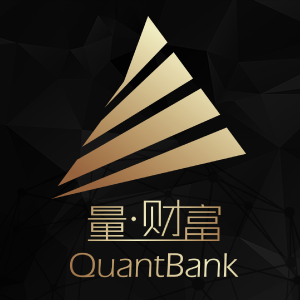 QuantBank is an internet financial company that focused on quantitative investment. D.com.cn is a real estate-collateralized P2P lending platform. 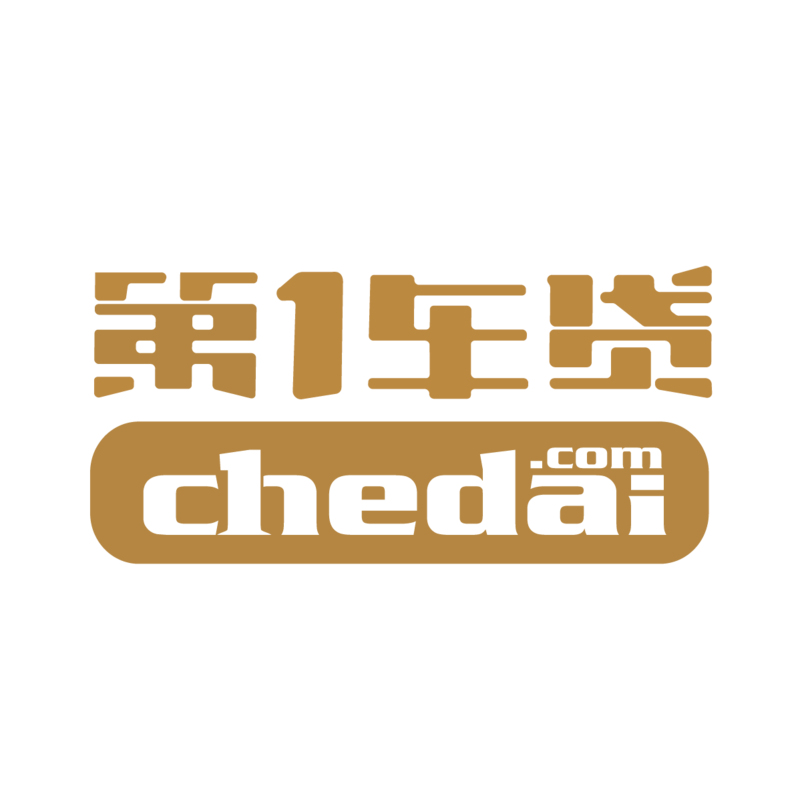 Chedaidai (车贷贷) is an internet car loan services platform with low down payment requirements. 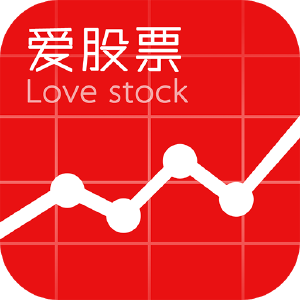 Love Stock (爱股票) is an app that committed to providing stock investors with decision-making systems, simulation portfolio, market information, and other services. 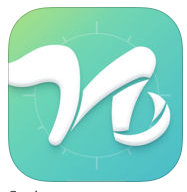 Yunrong Fintech (云融金科) is a financial software supplier and consulting service provider. The company’s main business includes investment and financing platform, small and micro asset management, and bill trading system. Joy Pay is a mobile internet payment operation service provider that also provides intelligent payment, marketing, and enterprise SaaS services for consumer industries. Fundshare is a installment payments platform that provides credit card and financial services to merchants. 51Tuodao.com is a P2P internet finance market for car loans. Dingfu Data is a smart investment and research platform. 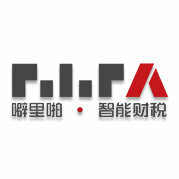 Pilipa (噼里啪) is a smart finance and taxation brand, and a domestic corporate tax service provider that helps enterprise users with professional financial and operational support.